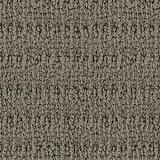 Explore Godfrey Hirst Carpet styles! 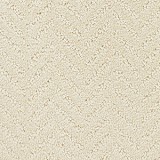 Order Godfrey Hirst Carpet Today and Save! 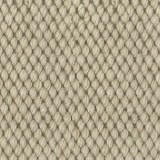 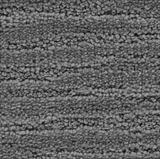 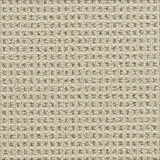 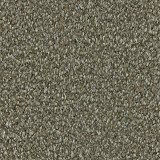 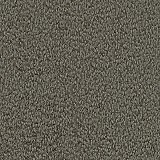 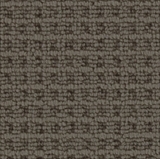 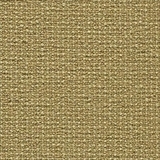 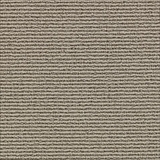 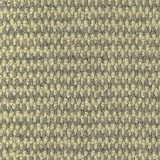 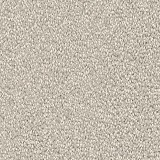 Godfrey Hirst Carpet has a terrific range of Premium Wool Carpet colors, styles and textures to accent any room! 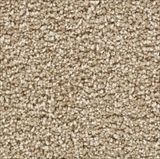 Add a touch of luxury to your home with a premium Godfrey Hirst Pure New Zealand Wool Carpet. 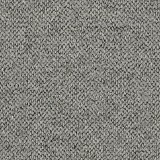 New Zealand wool carpets are renowned for their luxury and quality with New Zealand being home to some of the world’s strongest and whitest wool. 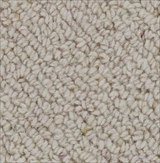 The whiteness of the fibre allows for an exceptional range of rich, clean colors in these woollen carpets. 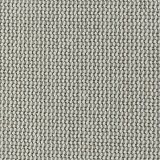 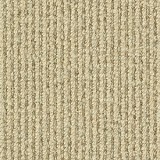 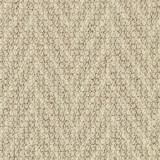 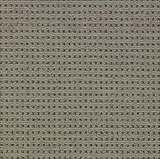 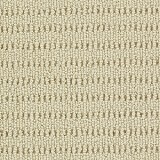 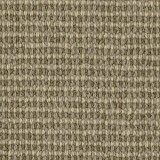 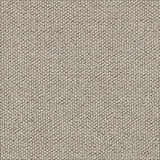 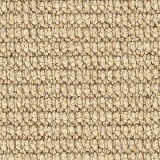 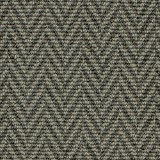 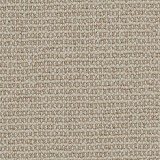 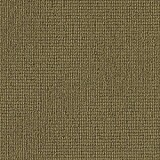 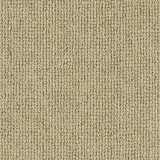 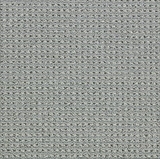 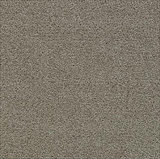 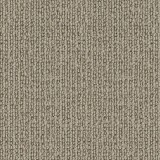 Godfrey Hirst Pure New Zealand Wool Carpets come in a variety of colors and textures across many styles. 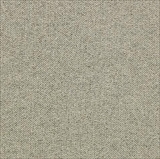 From popular beiges, browns and greys to styles with stronger primary color highlights, Godfrey Hirst New Zealand Wool Carpets can either compliment or be the feature of your living space. 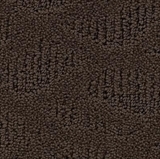 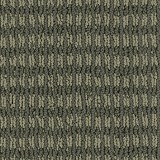 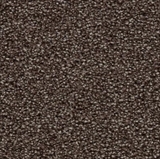 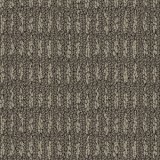 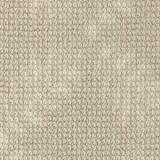 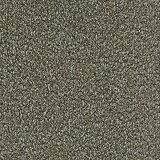 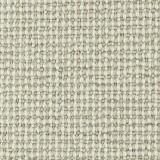 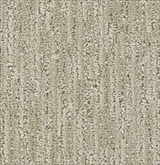 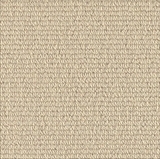 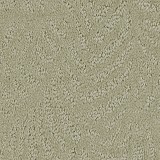 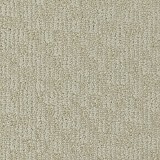 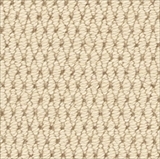 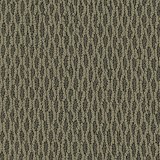 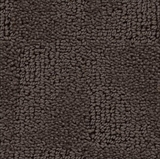 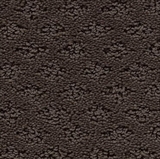 Buy Godfrey Hirst Carpet today at ACWG for 30-60% savings!